Utah attorneys general: Arrests for former top prosecutors. Shurtleff made two trips to the lavish Pelican Hill Resort near Newport Beach, California, paid for by Marc Sessions Jenson, a Salt Lake businessman the attorney general’s office had prosecuted for selling unregistered securities and who was on probation at the time. Shurtleff personally arranged a plea deal for Jenson that was so lenient that a judge rejected it, the charges say. The judge accepted a second plea agreement that also allowed Jenson to avoid jail but imposed $4.1 million in restitution. Jenson failed to repay investors and is now serving a 10-year prison sentence. 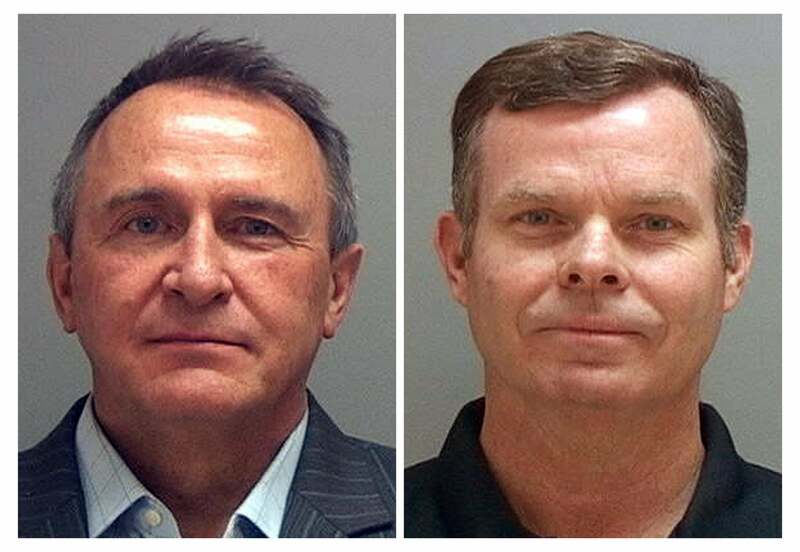 According the charges, Shurtleff and Swallow told Internet marketer Jonathan Eborn that contributing to Shurtleff’s election campaign would benefit him if he were investigated. Eborn, who owned Infusion Media, subsequently donated $30,000. Shurtleff also is accused of accepting gifts from indicted businessman Jeremy Johnson, who also contributed to the former attorney general’s campaign. Specifically, prosecutors allege he used Johnson’s personal jet and other property. Shurtleff served from 2001 to 2013 as Utah’s attorney general; Swallow, his “handpicked” successor, has already resigned. Shurtleff is also accused of dropping a mortgage lawsuit against Bank of America shortly before leaving office because he was negotiating for a job with a law firm that represented Bank of America.